The Foxywave is an example of Jozsi Lak's search for creative and new guitar designs. At first glance the design seems familiar, but closer inspection reveals many new details and interpretations. 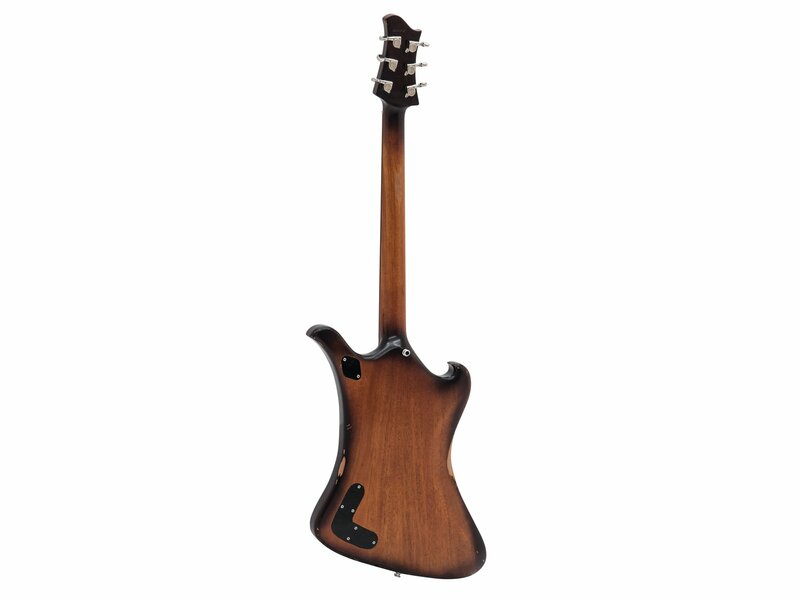 The handcrafted body and neck with tasteful aging are made of Khaya mahogany. 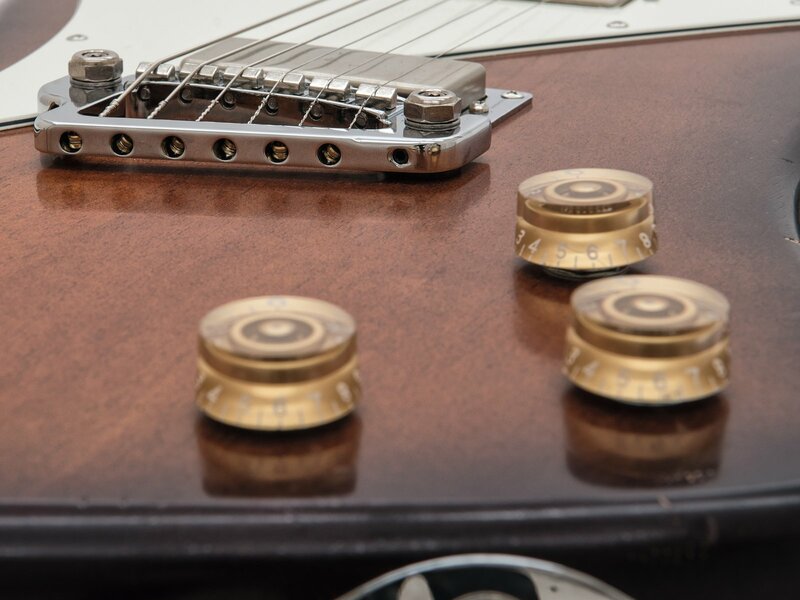 The rosewood fingerboard rounds off the neck. 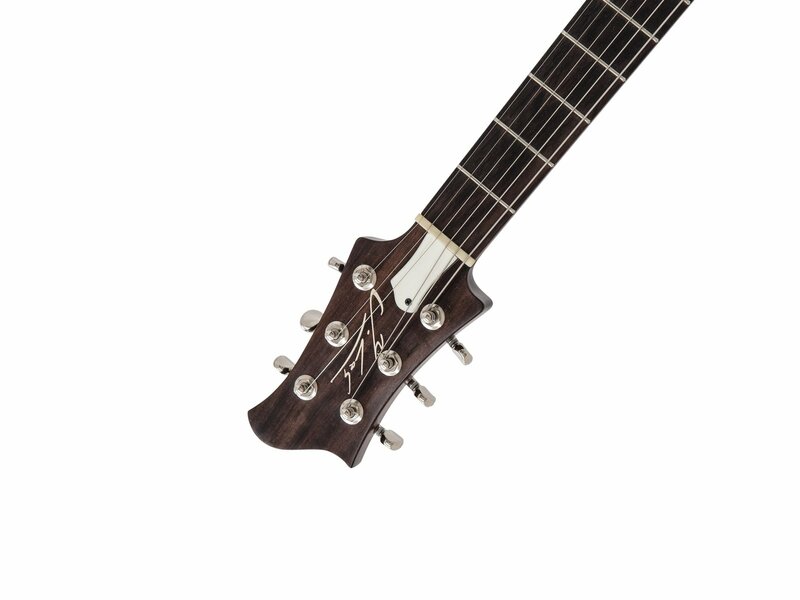 The bridge matching the unusual design is a HipShot® Babygrand. 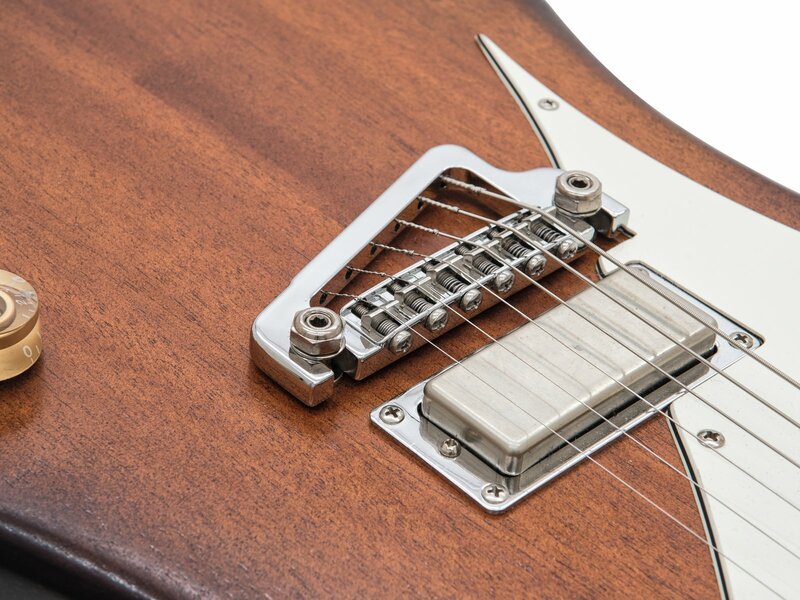 Another unusual choice at first glance are the mini humbuckers by David Barfuss®, which give the guitar its very own special character. 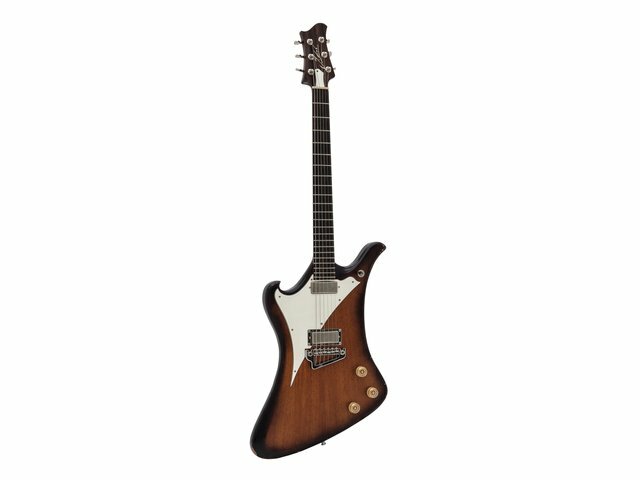 Top-quality manufactured guitar with a pleasant vintage appeal. 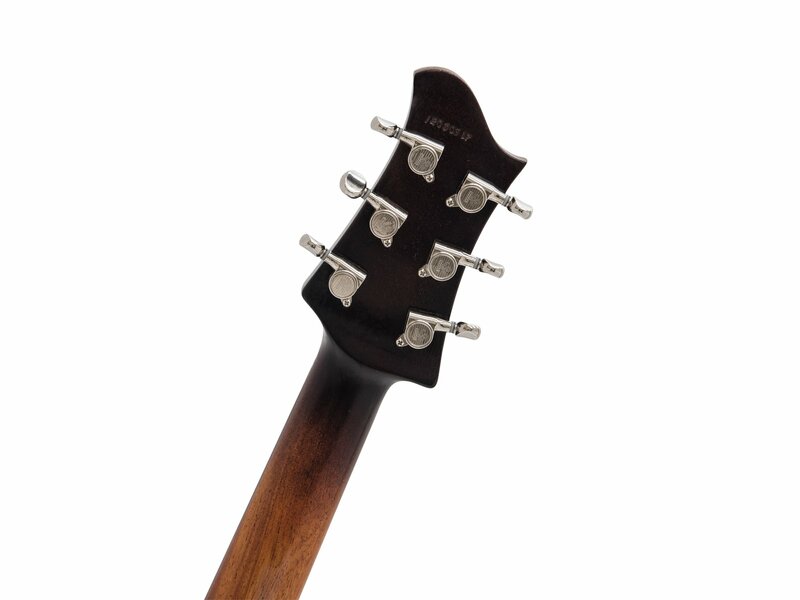 The wonderfully well-balanced neck is simply great! Precision, power and originality that is as special as it is wonderful. Sounds for those who give edge and show teeth, a rare source of originality in the sea of dominant everyday sounds!